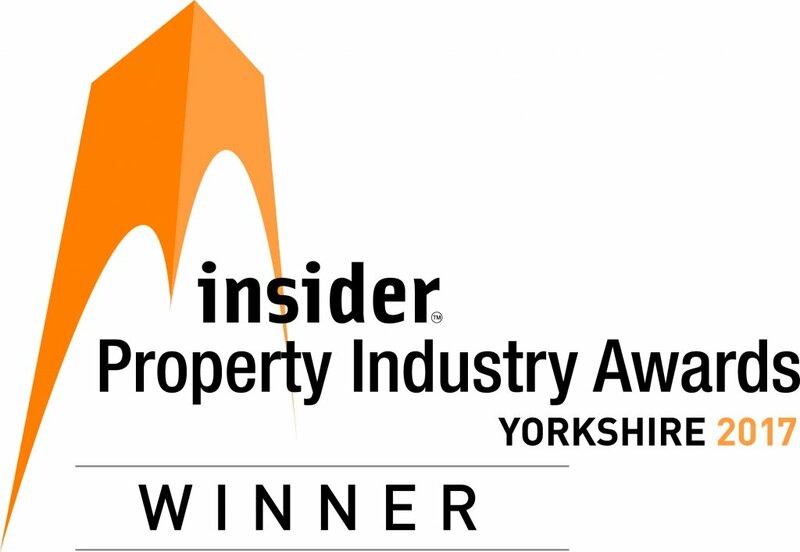 Work is continuing apace at iPort, to complete the £21million infrastructure works that facilitate Verdion’s 6 million sq ft (570,000 sq m) iPort development in Doncaster. Verdion is on site undertaking the site levelling, surcharging works and installing the estate roads within the 337 acre (136 hectare) rail-connected scheme. 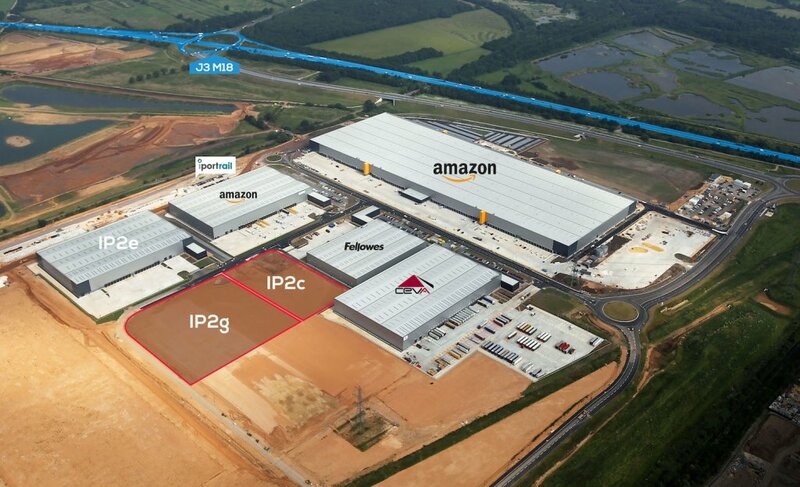 These works create an ‘oven-ready’ plateaux for the delivery of the built-to-suit and new speculative warehouse units ranging from 50,000 sq ft (4,645 sq m) to 1.2 million sq ft (111,524 s m). 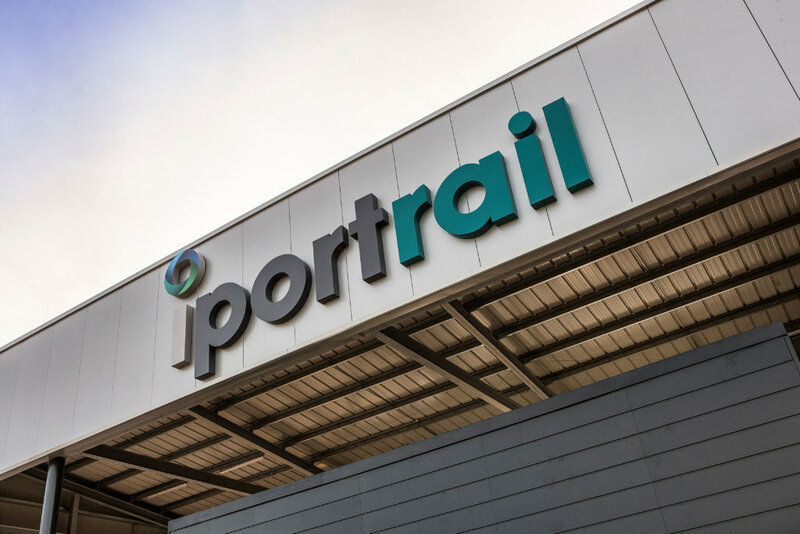 iPort has outline planning consent for 6 million sq ft (570,000 sq m) and reserved matters consent for 3 million sq ft (280,000 sq) of Grade A logistics warehousing. 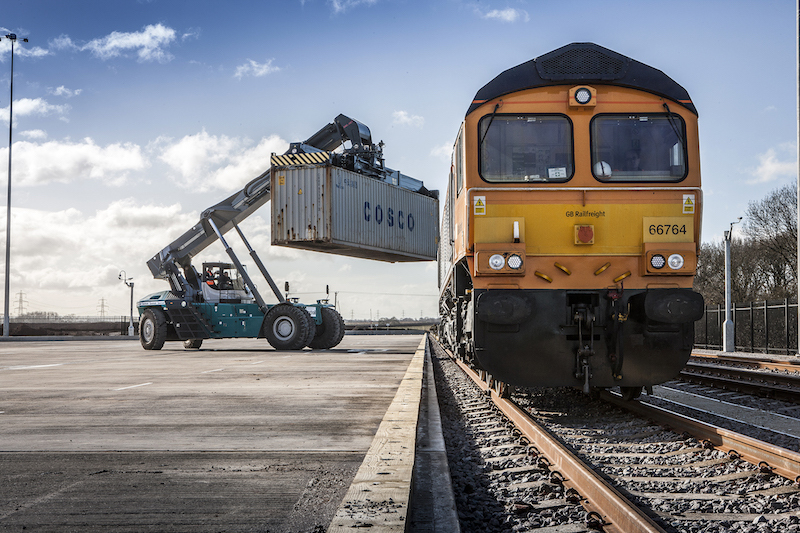 The scheme will be linked with a high specification rail freight intermodal container facility, providing rail freight services with continental gauge clearance to all major UK ports and the Channel Tunnel. 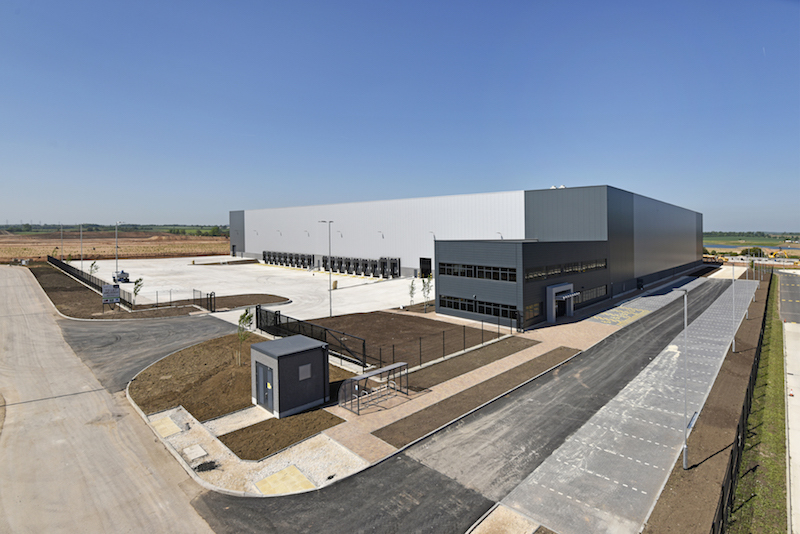 As well built-to-suit opportunities, due to confidence in the scheme and in the market, Verdion has now started the development of two new warehouse units of 215,000 sq ft (19,973 sq m) and 130,000 sq ft (12,077sq m). 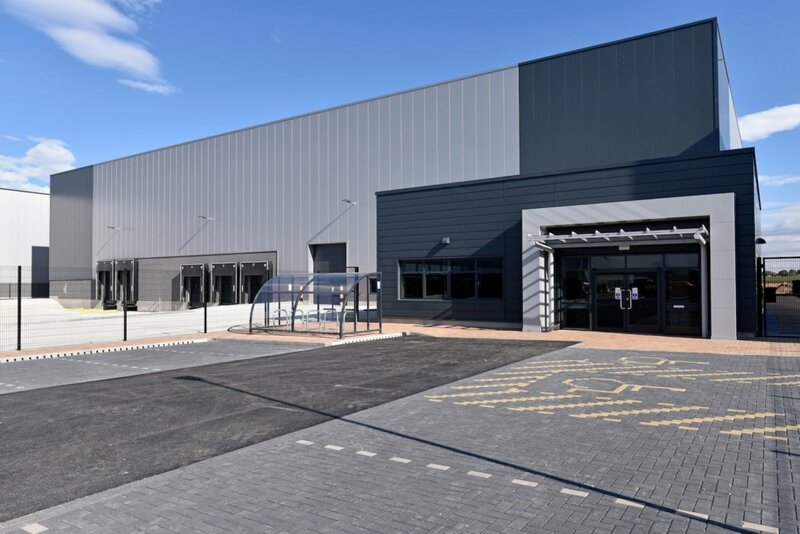 The Grade A warehouse space will be specified to suit multiple user requirements with expansion potential to double both units’ initial floor area. 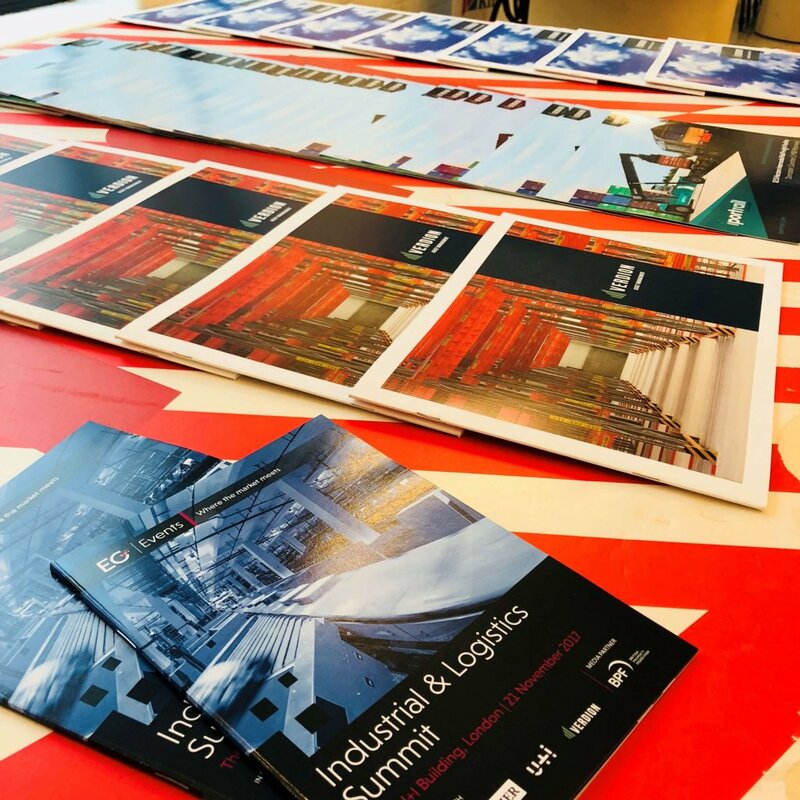 The buildings will be constructed simultaneously and are scheduled for completion in Q1 2016.
iPort is linked with Junction 3 of the M18 via the Finningley and Rossington Regeneration Route Scheme (FARRRS). 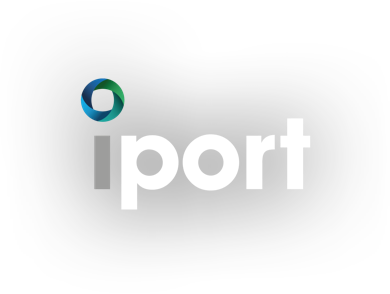 Gent Visick, CBRE and Cushman & Wakefield are letting agents for iPort. 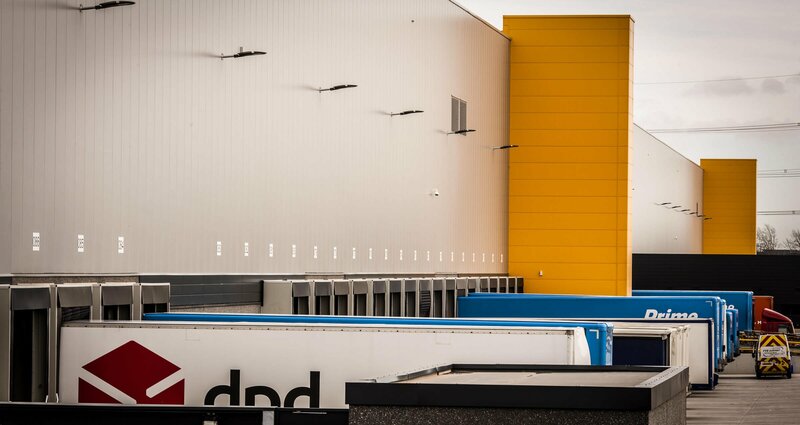 For more images of site progress, click here.